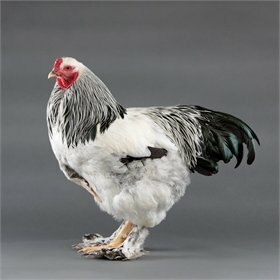 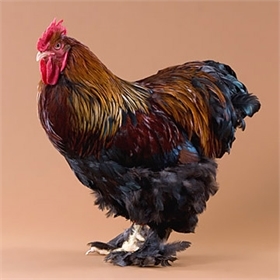 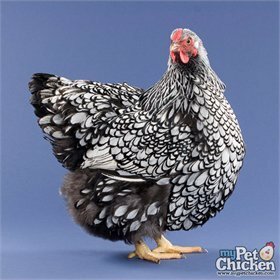 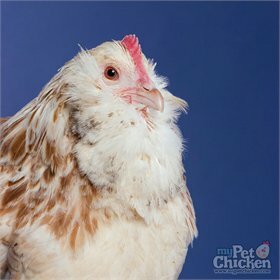 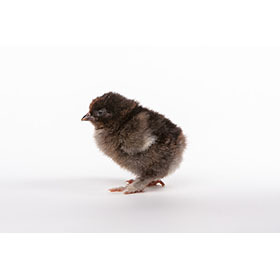 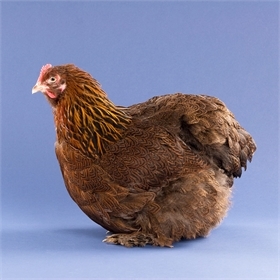 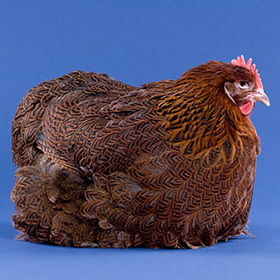 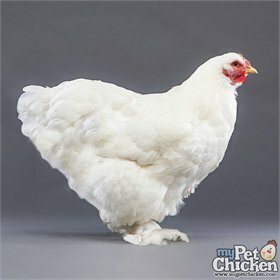 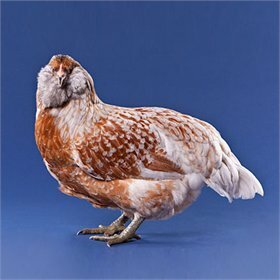 Cochins are known the world over for being big friendly balls of fluff and feathers. 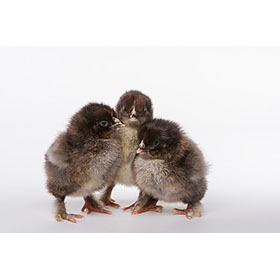 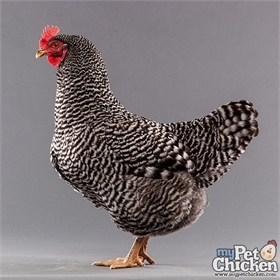 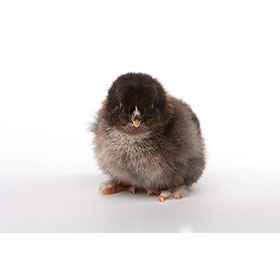 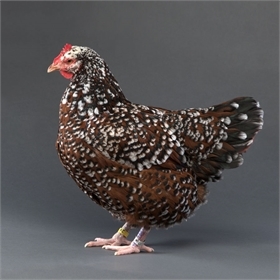 They don't lay very well but are popular because of their sweet personality and fantastic mothering qualities. 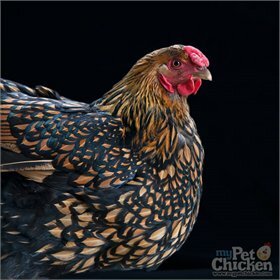 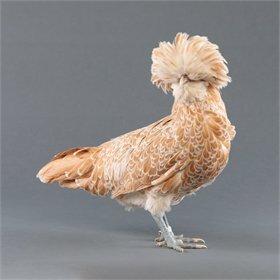 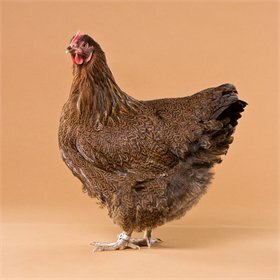 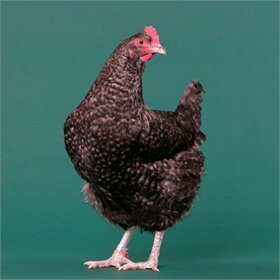 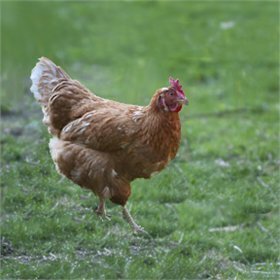 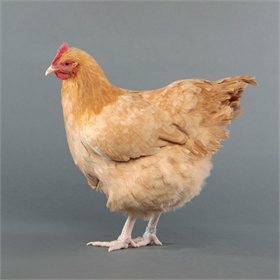 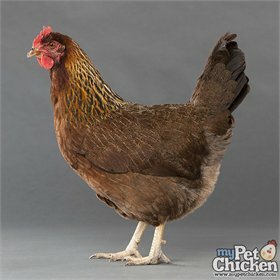 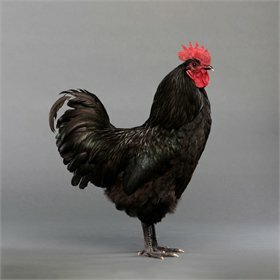 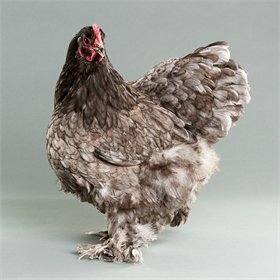 Cochins became famous in the 1800s when this Chinese breed was given as a gift to Queen Victoria of England, who absolutely adored them.